Eytys exclusive. 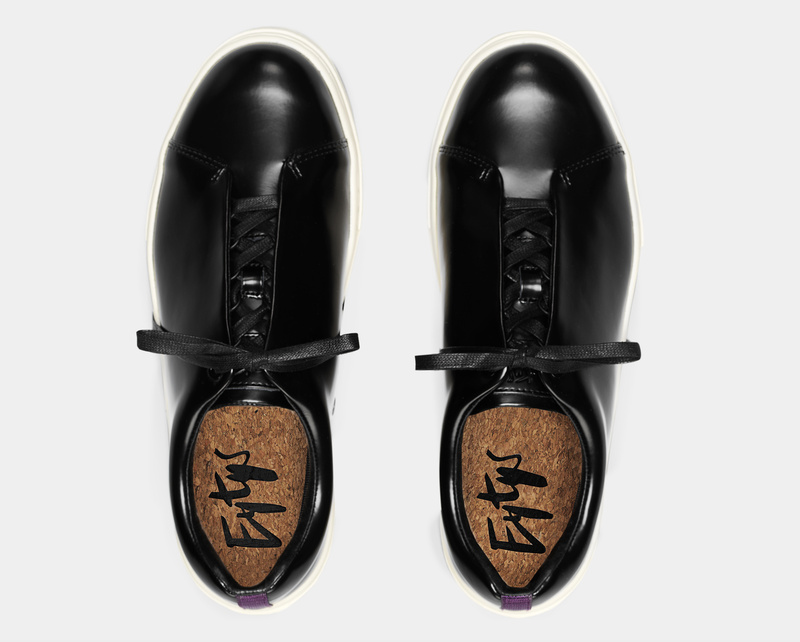 Sneaker with a voluminous toe, custom rubber soles and concealed laces. Made in shiny leather.